The Orientation program just by virtue of existing gave me a home base, which was incredibly important in the weeks before classes started where I definitely needed a scheduled way to get myself organized and start making a life and routine in Paris. The intensive Orientation session facilitates the transition from American campus life to the urban French university environment. 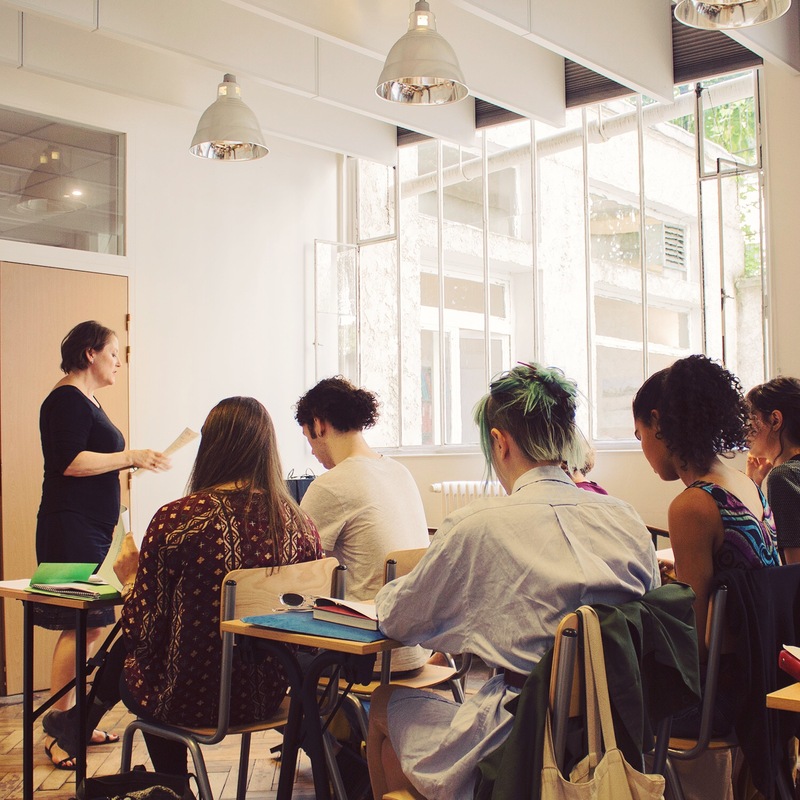 In order to prepare students for their French academic experience, which favors a strongly research-oriented way of learning, the Orientation program provides an introduction to French methodology, and insight into the French academic mindset, while giving students a head start on advancing their linguistic skills in the immersion context. Practical matters, housing, safety and cultural life meetings are also organized during the orientation session, as well as excursions within and outside of Paris. The methodology course aims to present the various methods of thought that form the foundation of the work expected of university students in France. In particular, students will learn how to approach the commentaire composé and dissertation, explore the nuances of the problématique, and discover the wealth of resources available to them at CUPA and their French universities. In addition to the Methodology Course, students attend workshops on French grammar, culture and vocabulary. Run by the French Language Coordinator and CUPA’s teaching assistants, the workshops serve as refreshers for our advanced student body. These sessions allow students to begin their semester on equal footing and build confidence to face the challenges of total immersion. Aware of the differences between American and French academic institutions, both in terms of methodology and administration, CUPA serves as an important liaison between students and their professors in Paris. During every step of the academic process, from selecting courses to implementing a study project to obtaining final credit approval, CUPA works closely with students to ensure a rich intellectual experience that is in keeping with their home university’s requirements. Advising takes into account the student’s level of fluency, academic background, special interests, and strengths. For many of our students, studying abroad will be a season of firsts : the first time living in a big city, the first time studying entirely in a foreign language, the first time living abroad, to name a few. All of these novel experiences can be exciting, but also a source of stress. 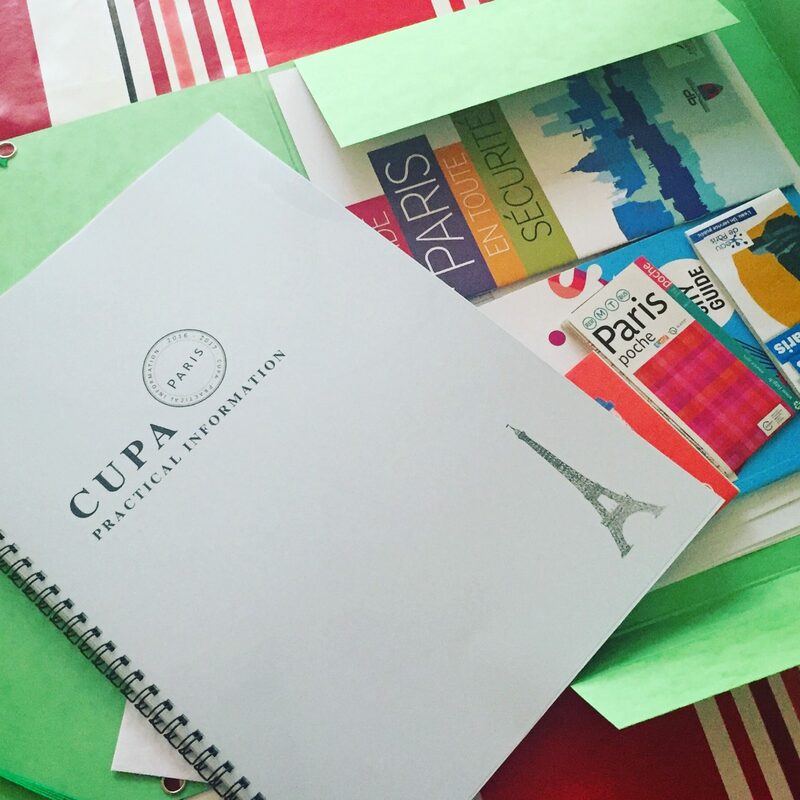 To make the transition as smooth as possible, CUPA holds meetings on course selection, practical information, extracurricular activities and adapting to the French university system. We believe that having a solid foundation of information before starting the term is indispensable. The two weeks of Orientation are the perfect opportunity for students to get their bearings and meet their fellow students. The variety of American colleges and universities represented by our student body makes for an incredibly dynamic and interesting group. Relationships forged during a semester abroad become life-long friendships solidified through shared experiences. CUPA organizes orientation activities, such as a Franco-American Soirée and a group lunch, that allow students to get to know each other and to meet French students. 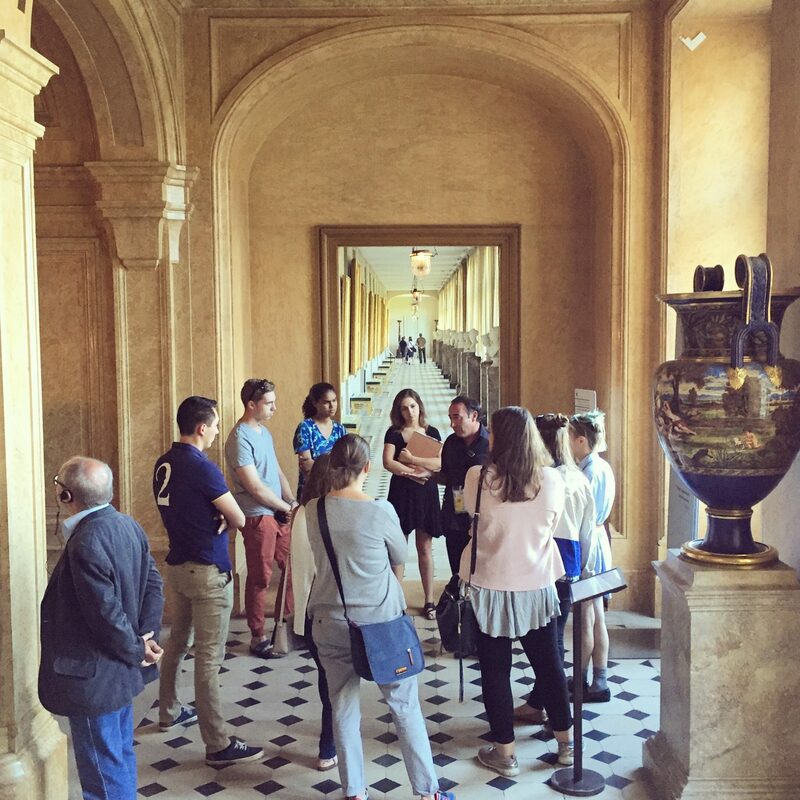 Following two weeks of Orientation, students and staff take a day trip to explore a city or monument of historical significance outside of Paris. France is not limited to just Paris and we hope to give our students a taste of all there is to explore and discover during their time abroad. Also, after two weeks of adapting to life in Paris, students appreciate the opportunity to spend the day out of the city just before the start of classes.